The interview took place February 27th 1986, Hanley, Victoria Hall and appeared in two issues, #4 en #5. R: How does it feel looking back over your 20 year career? JM: It doesn't feel like twenty, for a start, it feels more like seven or eight, it feels fine. R: Your very much a survivor of the music business, do you still enjoy touring? JM: Yeah, well. I've always enjoyed it. I find it very dull staying at home. It's a bug once you get it...! R: You described the new album Piece By Piece as your best to date. Would you like to tell us about it? Ranges from the romantic 'Angeline' to the schizoid 'John Wayne', even venturing into pop with 'Lonely Love' and many will find it hard to believe that this [is] the same JM who was such an innovator in the '70s. 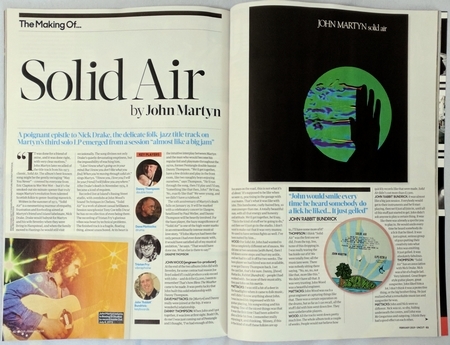 John Martyn celebrated twenty years as a performer in 1986 and what a celebration it was! Piece By Piece, John's fourteenth studio album was released in February on vinyl and CD, followed by a strictly limited CD release with bonus songs, a 12 inch Classic John Martyn single and, of course, the worlds first commercially available CD single Classic John Martyn in digi pack format! 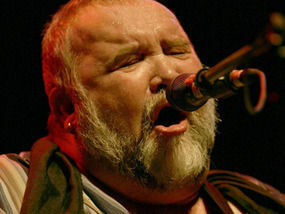 Although he had originally begun his career as one of a wave of new British -mostly Scottish- folk singers in the late '60s, John Martyn was quick to test the boundaries of his chosen genre. 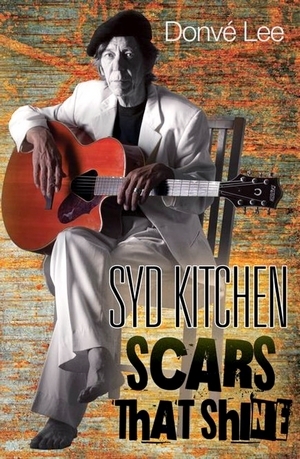 A period spent working in Woodstock with such as The Band's drummer Levon Helm opened the young folkie's ears to the possibilities of folk-rock, and an interest in the work of John Coltrane and Pharoah Sanders led him towards introducing jazz elements into his own work. 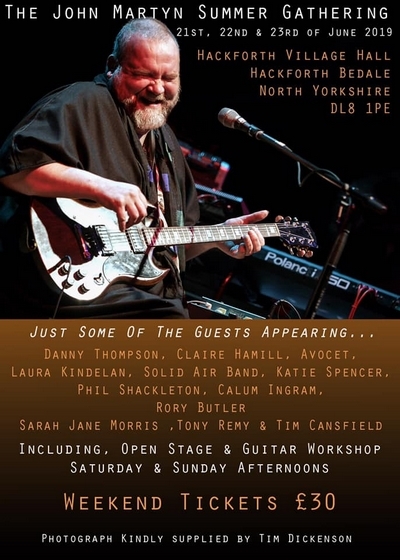 PRESUMABLY, John Martyn, who's been around so long even his most devoted followers must take him for granted, doesn't give a monkey's toss about Making It In A Big Way, but there's still no excuses for the performer's lackadaisical attitude at the Rainbow last Monday.